In 2018, Allison Dobbs was sworn in as Jenkintown’s new mayor after an extraordinary write-in challenge from Peggy Downs. Ms. Dobbs succeeded Ed Foley, who during his two terms actively and publicly promoted the charms of the Borough. “I think the mayor has the opportunity to get the message out about what council is doing, as well as what the mayor is doing,” she told the Times-Chronicle. So far, this seems like an opportunity missed. One year and over a month later, this Jenkintown resident has yet to see a single “memo”. Meanwhile, Ms. Dobbs maintains no public social media presence. 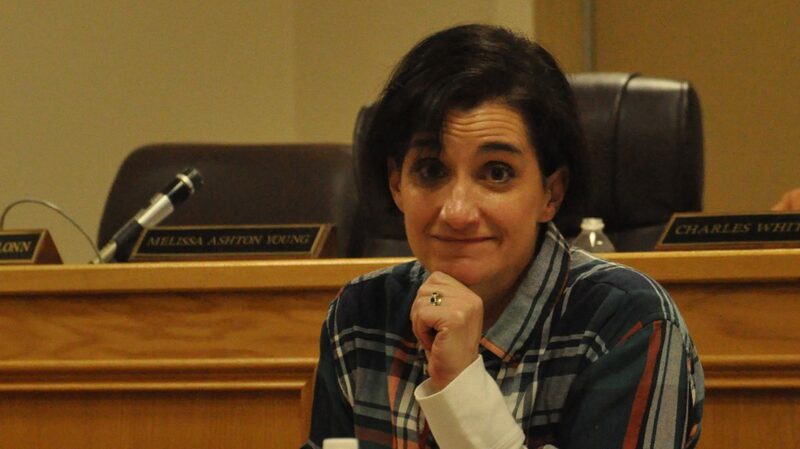 She has yet to use her office to publicly promote anything, much less the town, unlike her predecessor Ed Foley who organized new events and became a regular fixture in the regional media promoting Jenkintown’s charms. Jenkintown mayors have no vote on Council and no official role in Borough management. While Ms. Dobbs has dutifully attended Council meetings since her inauspicious start, Jenkintown residents still wait for their first memo or any example of the public outreach she pledged to continue since her election.